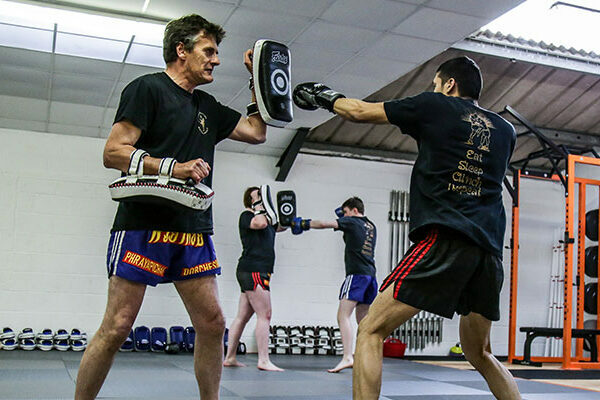 Would you like to learn Muay Thai Boxing from our expert coaches? 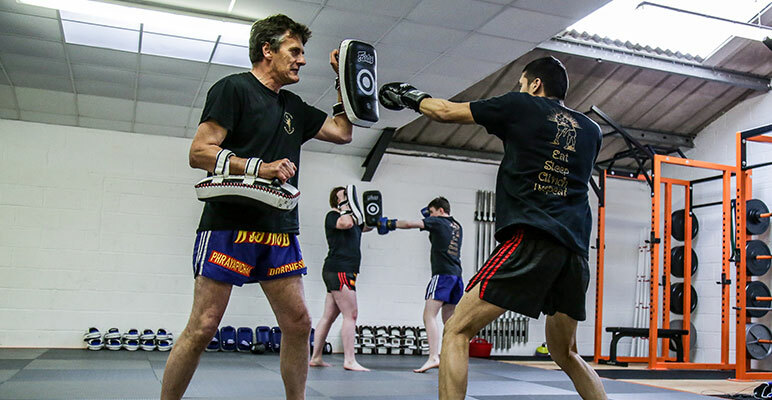 Our new Muay Thai Boxing beginners course is the answer! This four-week course will give you the fitness base, Martial Arts skills and knowledge to safely join our group classes. Muay Thai originated in Thailand where it was nicknamed the art of eight limbs as it allows punching, kicking, elbow and knee techniques. It is widely recognised as the most efficient striking Martial Art making it ideal for beginners due to its simplicity. It is also typically the art of choice for Mixed Martial Arts fighters.